$13.95 each List: $29.99, You Save: $16.04! 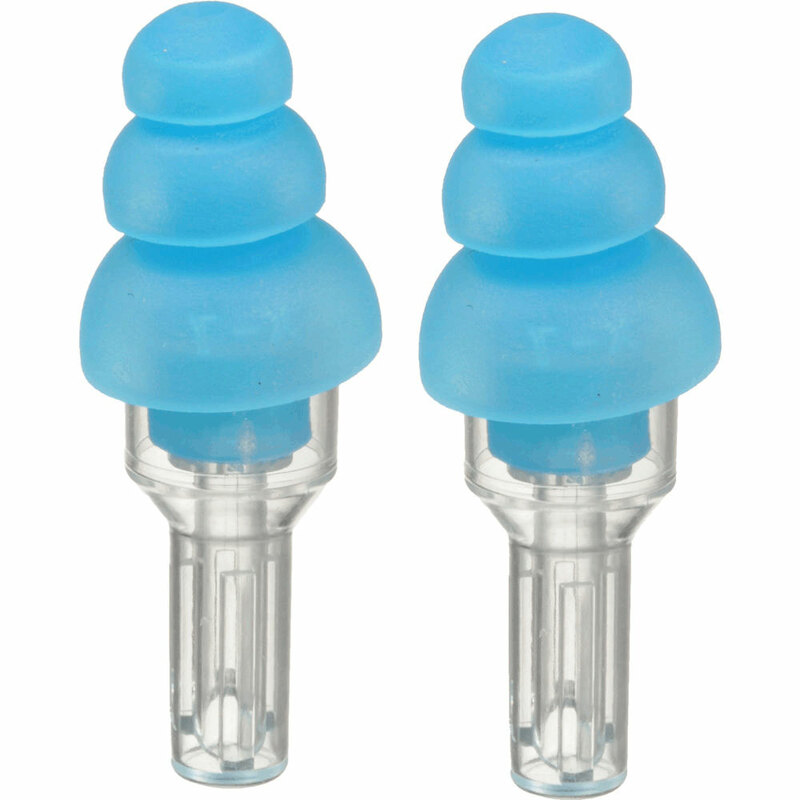 ETY-Plug are the world's highest fidelity non-custom earplugs. They reduce most noise to safe levels while preserving the clarity of speech and the richness of music. ETY-Plugs are configured to replicate the natural response of the ear canal so that when sound enters the earplug, it is reproduced unchanged, exactly the same as the ear would hear it, only quieter. I've done plenty of research on earplugs and tried many different brands. Foam plugs muffle the highs and give a false "sonic picture". Canister plugs (for use with firearms) are not useful for the sustained sounds experienced in a band environment. Other "musician's earplugs" are either re-branded Etymotic plugs or are inferior in their flat attenuation. 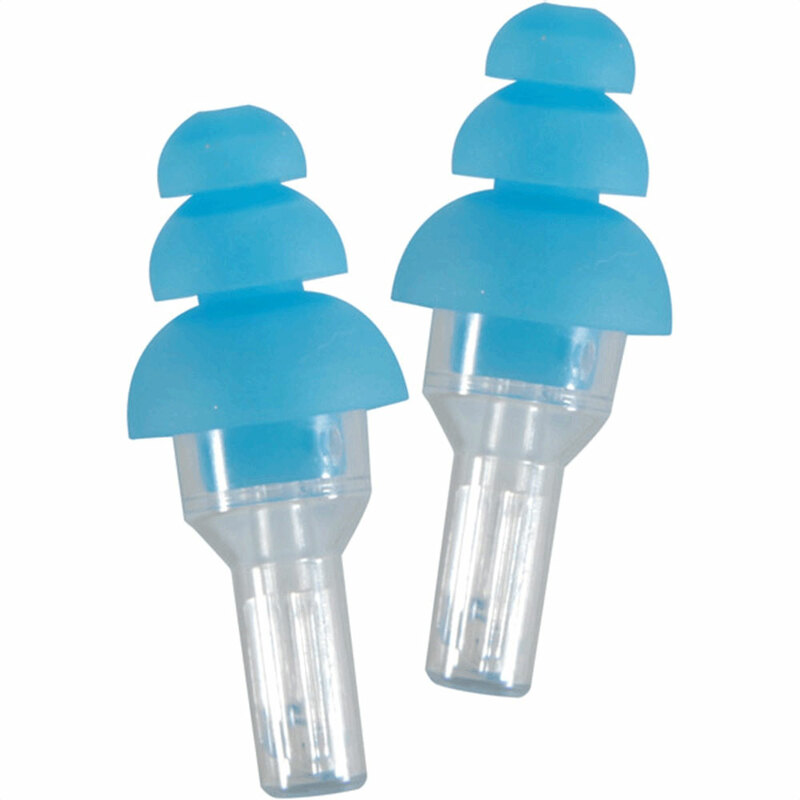 Etymotic plugs provide the flattest attenuation and are comfortable. (Get the blue as they usually fit larger ear canals well anyway.) After a while you will forget you have them in. They actually improve my listening to a marching band and drum line as the volume is turned down and I can hear subtlety not heard at full volume.